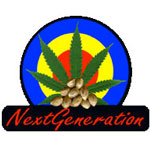 Next Generation - Romulan Haze. Free US delivery. 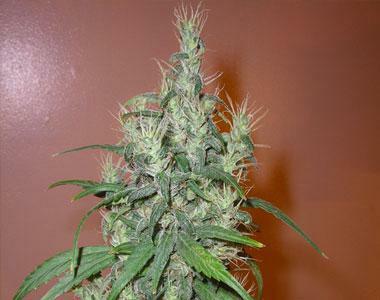 Next Generation Romulan Haze is an amazing sativa hybrid. This strain waits with unsurpassed quality, featuring the best of Holland combined with North America’s top cerebral knockout. Recommended medical strain, a one hit wonder. Spicy taste and smell we know you will enjoy.